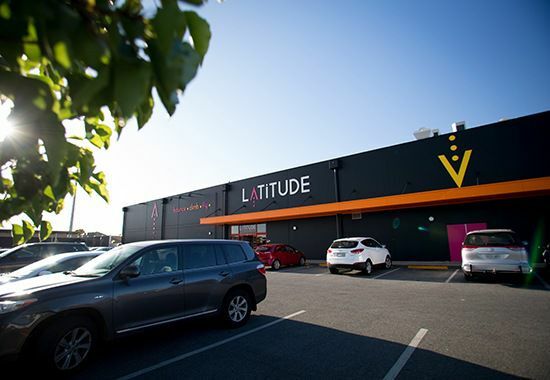 Latitude Melbourne is our flagship venue, boasting over an acre of indoor aerial activities. The whole family can bounce, climb and fly. For our younger guests we have a dedicated Kids Zone, designed exclusively for children aged 18 months to 5 years. Located in Heidelberg, it is the ideal destination to get active and flying high! 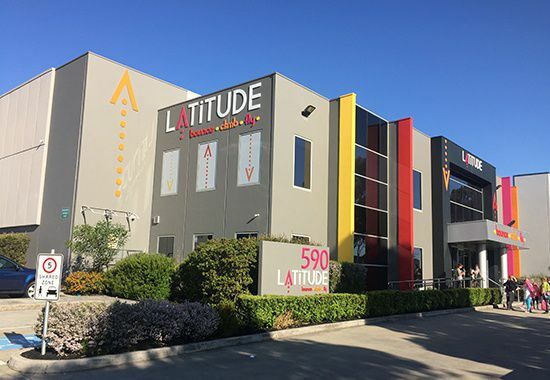 Latitude Adelaide is our newest venue, opening in Jan 2016. Located in the Greenacres shopping strip, it is only 8 minutes from the CBD. Latitude is the perfect place for families – it’s fun, active and has an enclosed area for the little ones. The whole family can bounce, climb and fly high! Latitude Perth is the newest destination, boasting the brand new air track and The Grid, our very own parkour inspired ninja course. You will find all your favourites here too...including state of the art climbing zone, performance trampolines and under 5's kids zone. Come check us out at 57 Joondalup Drive, Edgewater. 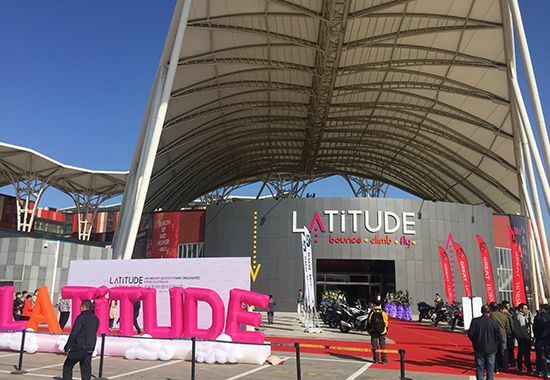 Latitude lands in China with our first centre now open in Shunyi, Beijing. Featuring all the awesome activities you expect to see at Latitude, including the dedicated Kids Zone for children under 5, climbing, performance trampolines and a sky-high obstacle course for the adrenalin junkies.